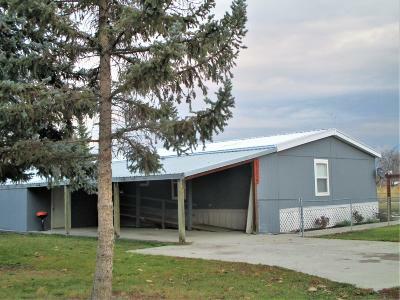 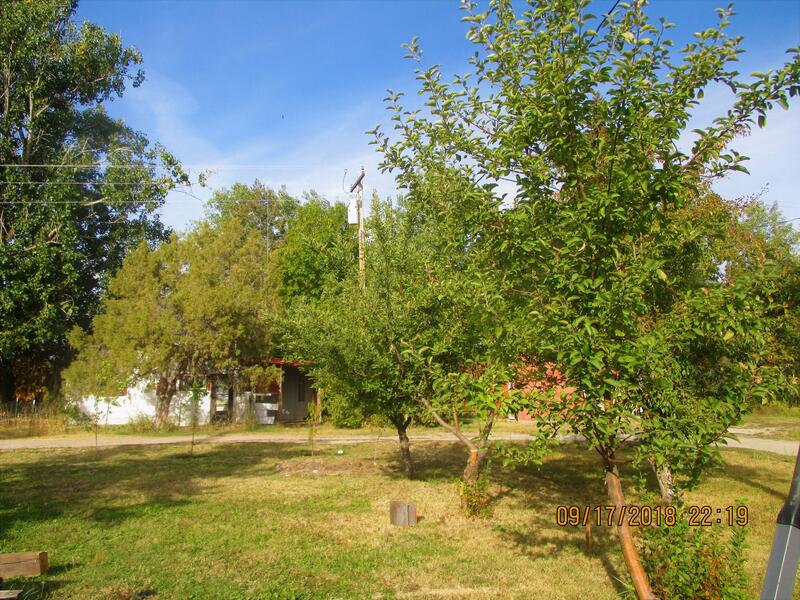 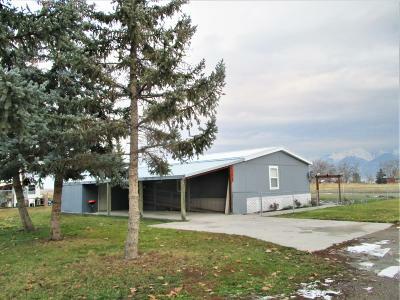 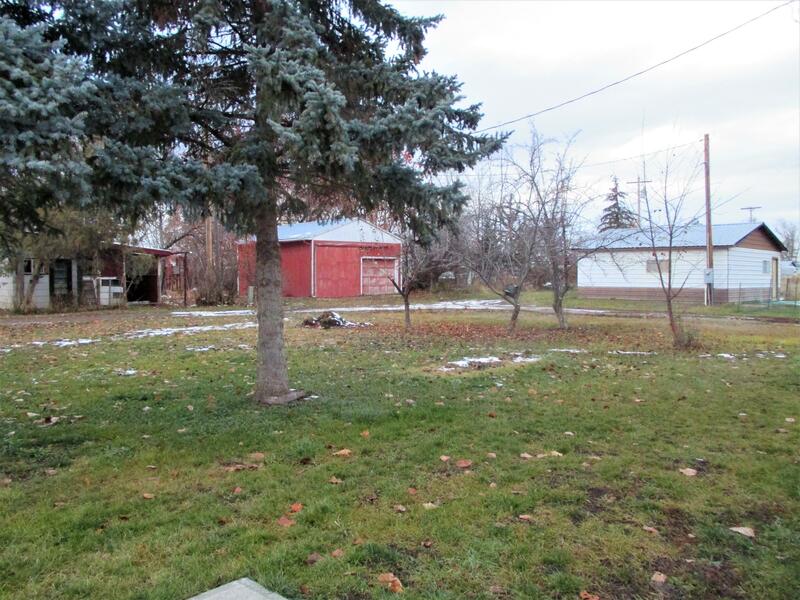 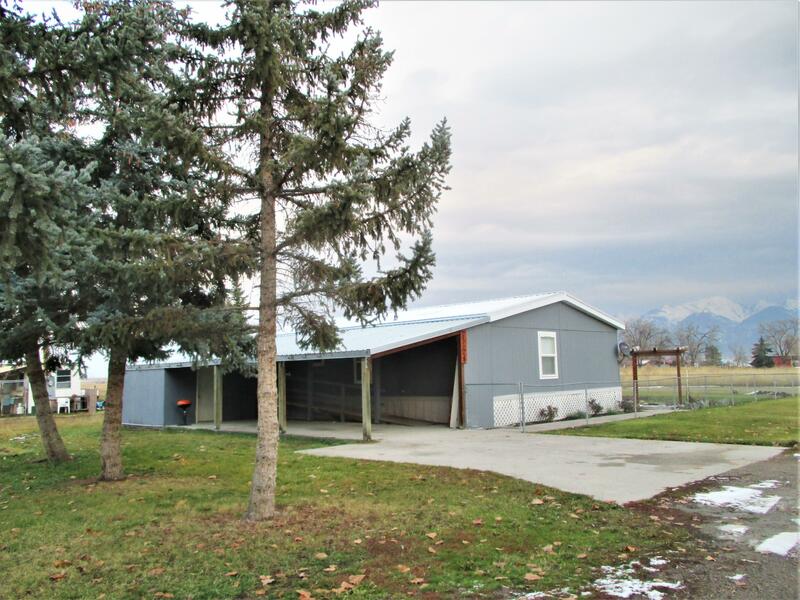 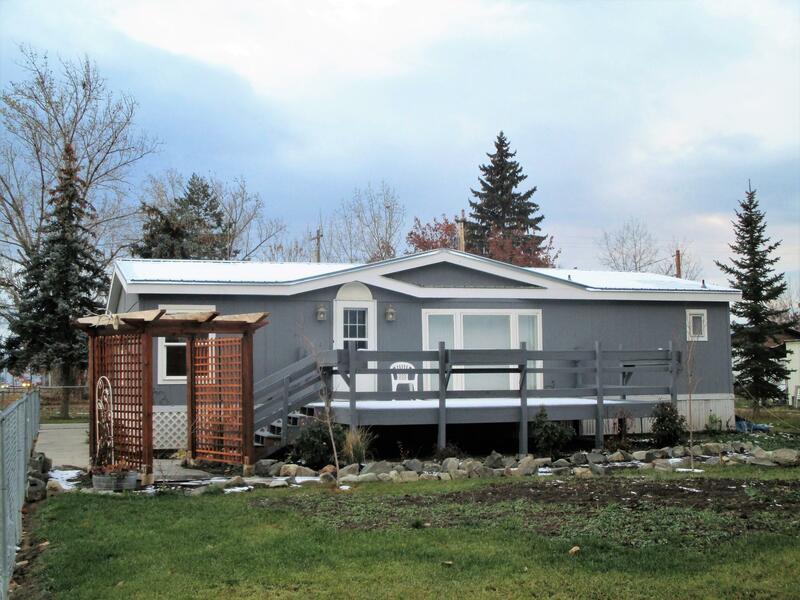 38580 3rd Street East Charlo, MT. 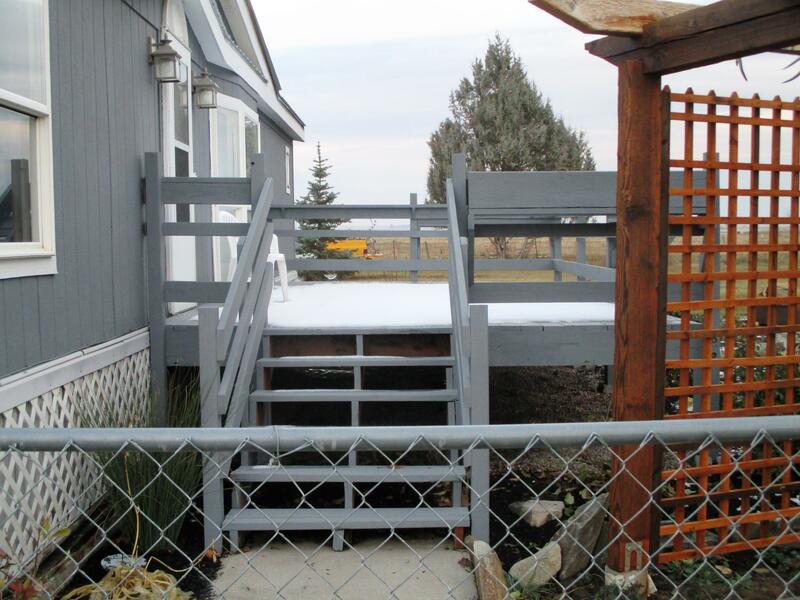 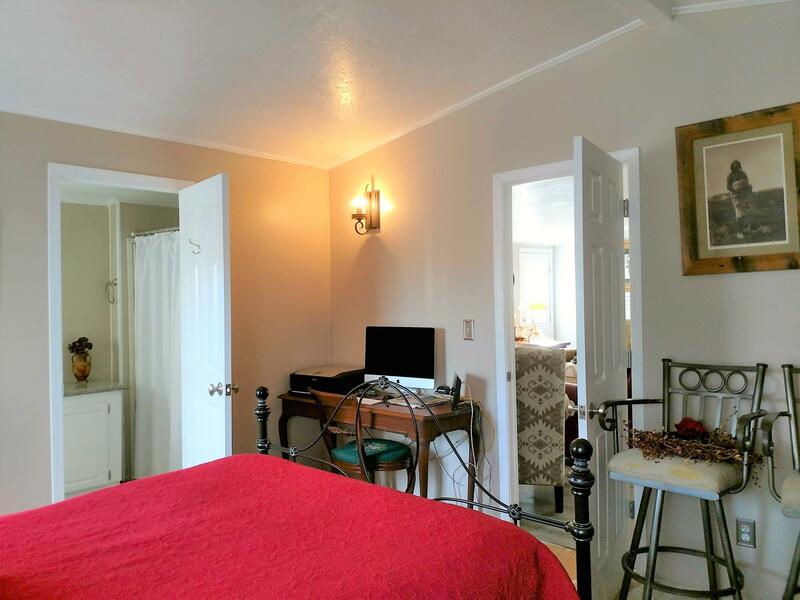 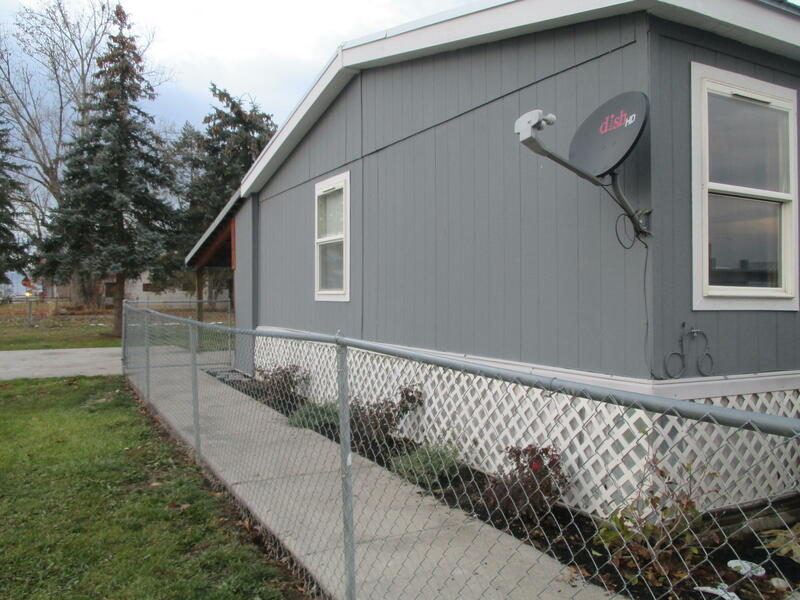 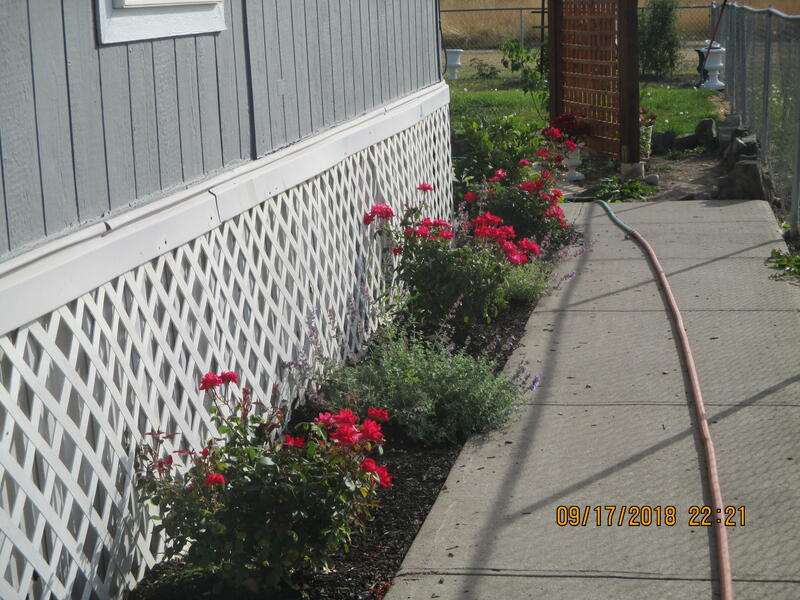 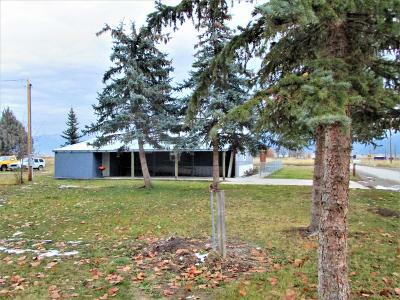 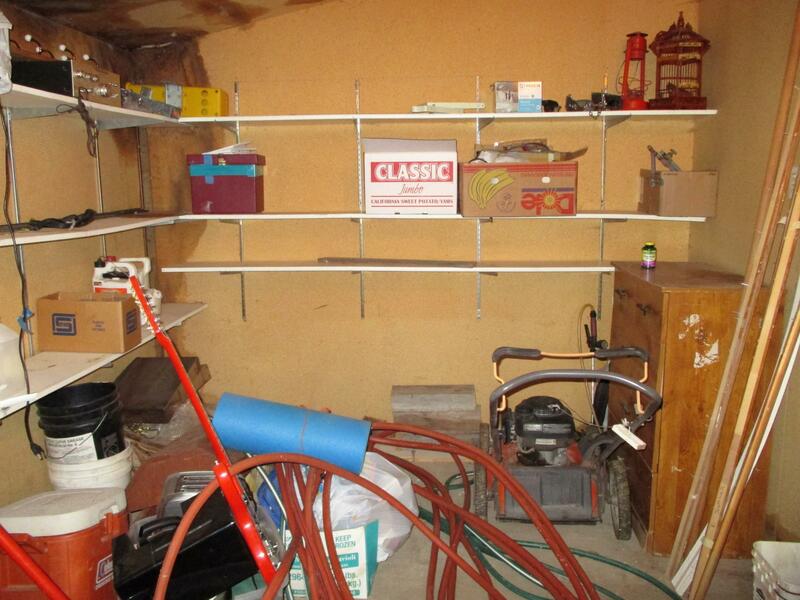 | MLS# 21812093 | We are a small Real Estate company located in St. Ignatius Montana. We represent buyers & sellers from all over the Mission Valley in Northwest Montana such as these areas; Arlee, Charlo, Dixon, Ronan, Pablo, Polson, Elmo, Frenchtown, Evaro & more. 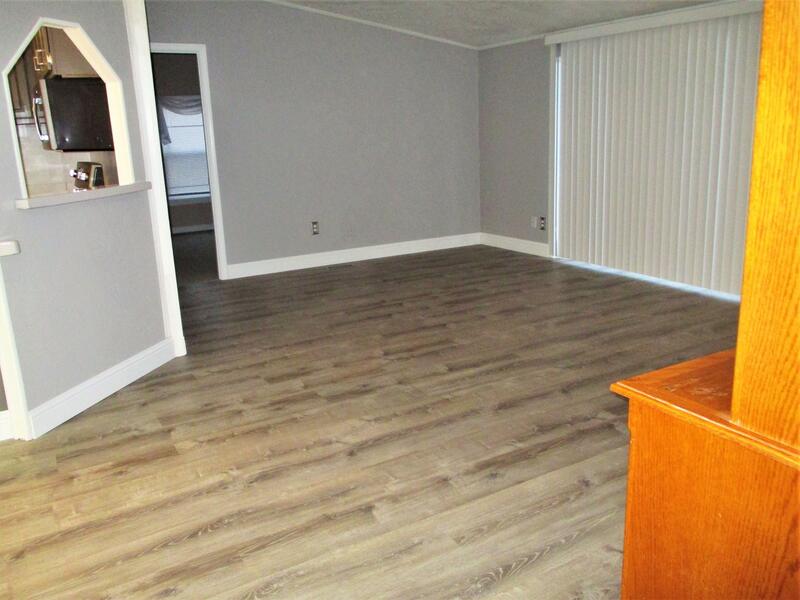 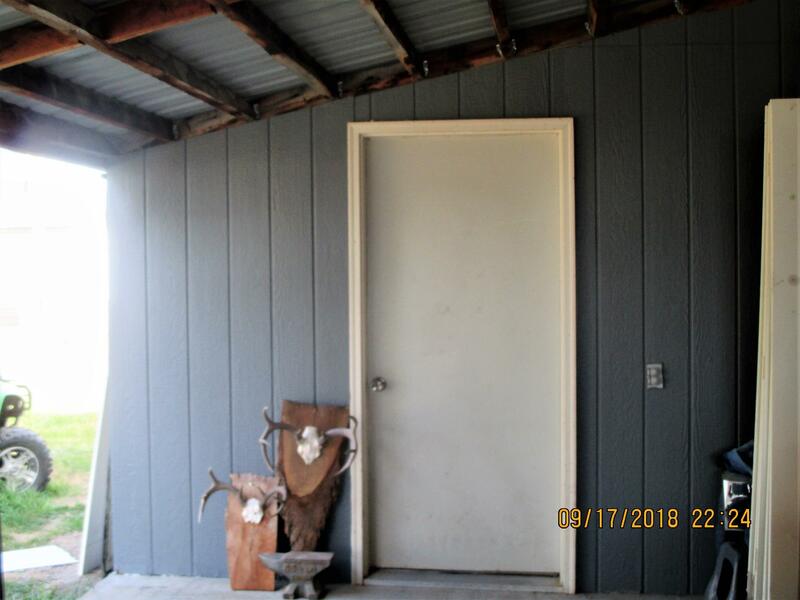 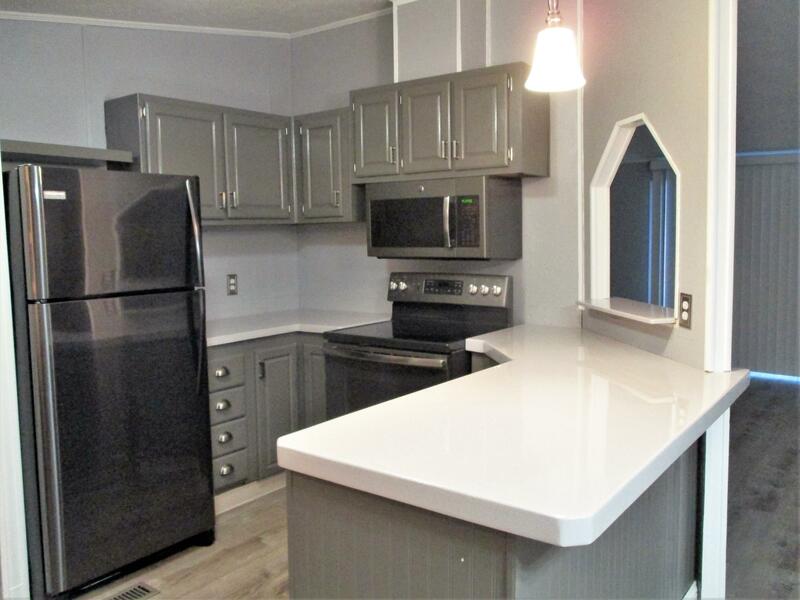 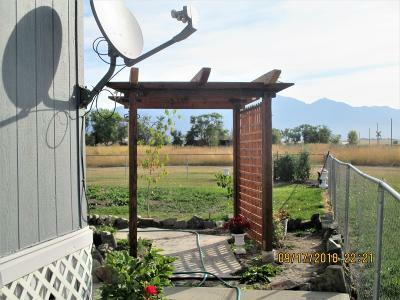 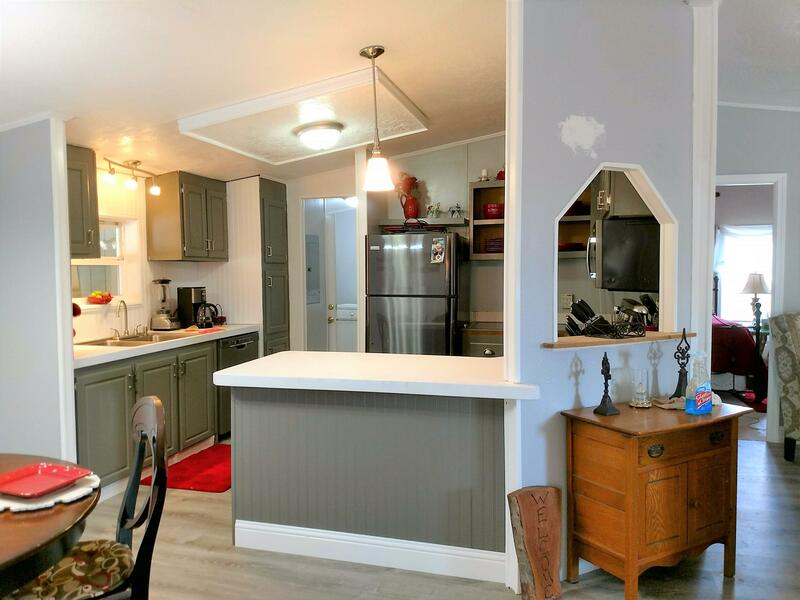 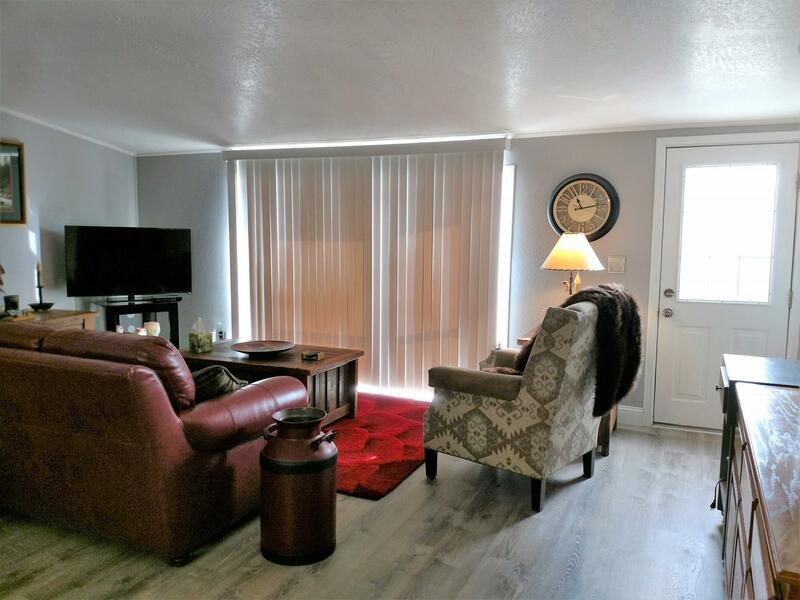 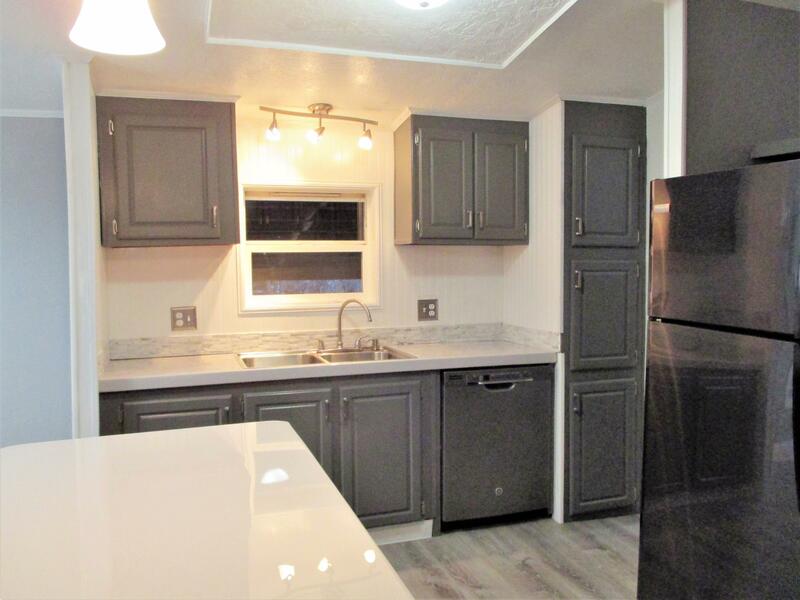 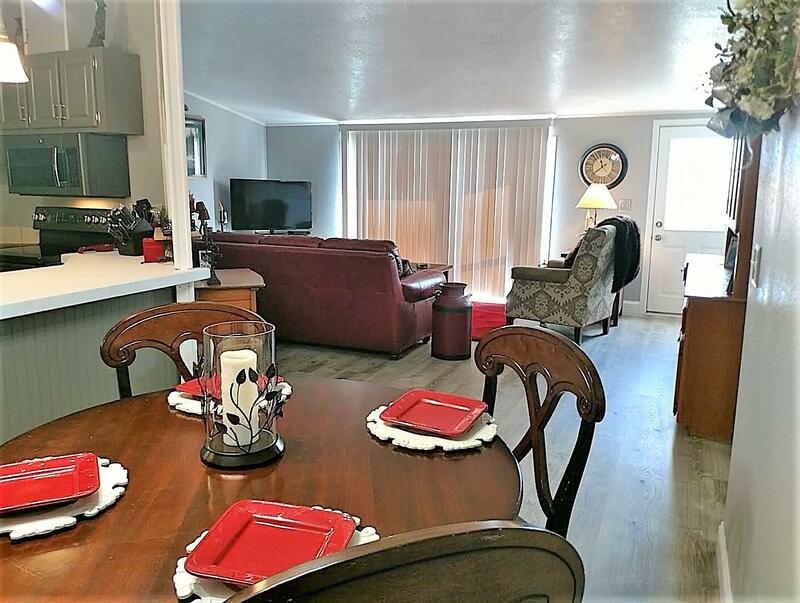 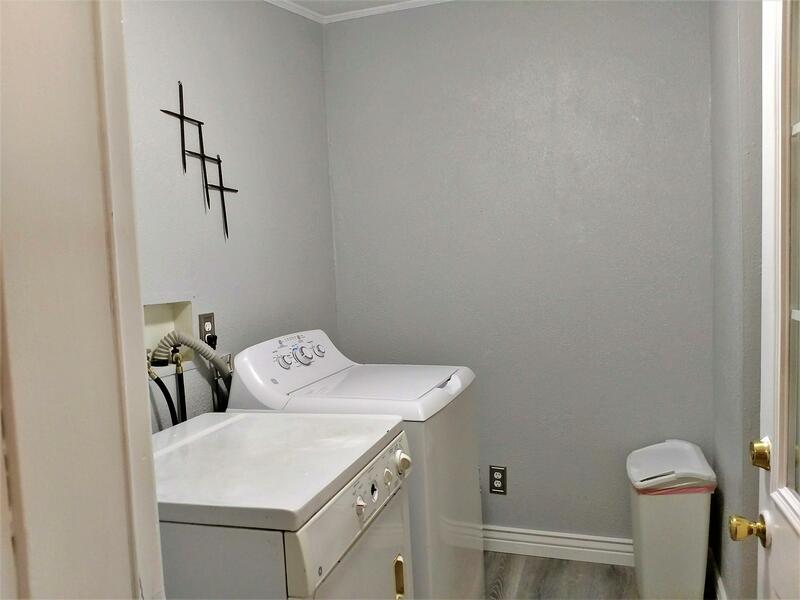 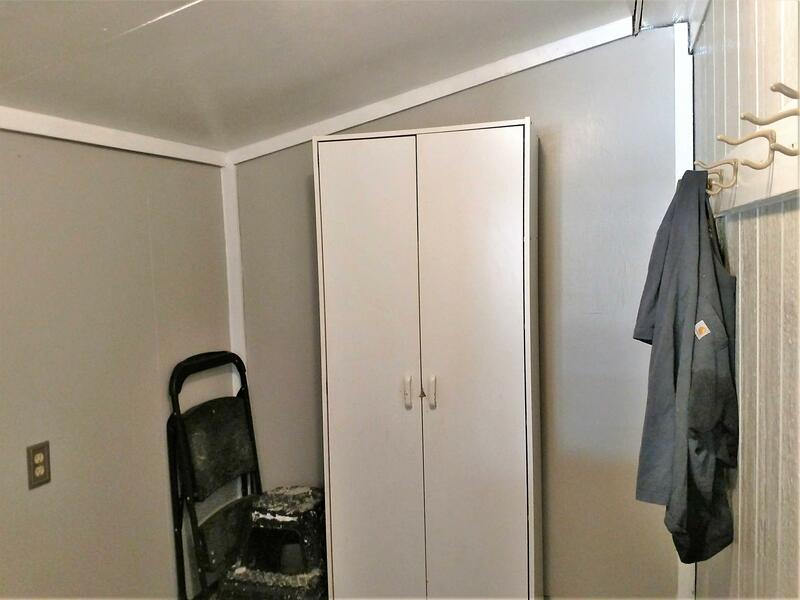 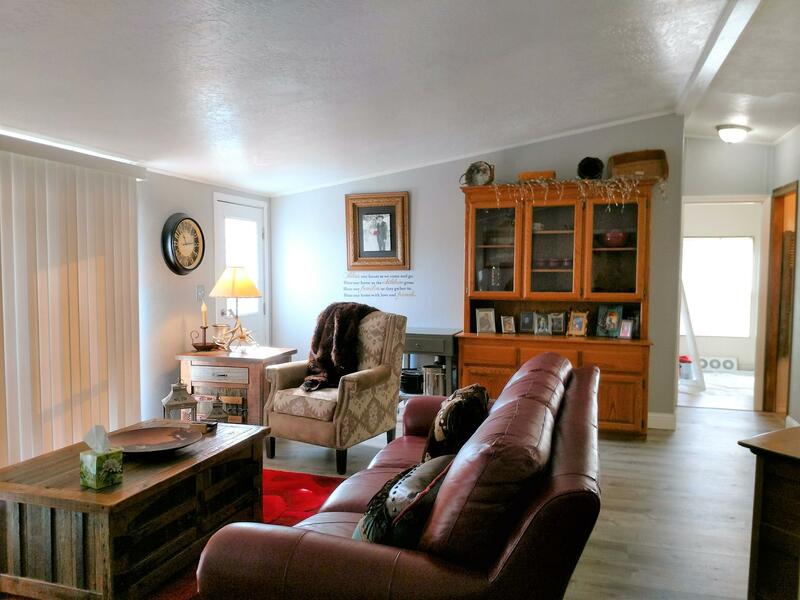 Like brand new 3 bed 2 bath doublewide on city lot in Charlo bordering county & state lands to the East, creating an unobstructed Mission Mountain view. New metal roof in 2018, new range, refrig & DW, new laminate flooring, exterior & interior paint & landscaping with apple trees, roses & perennials. 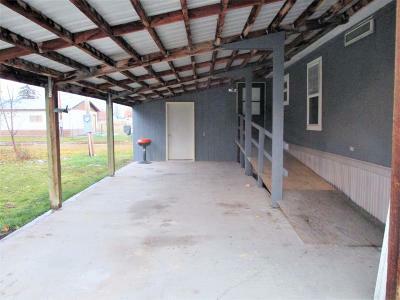 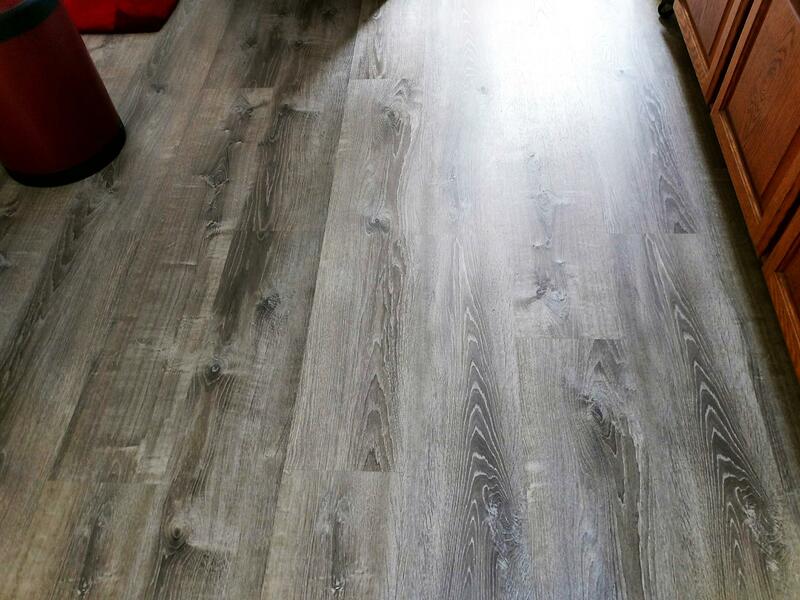 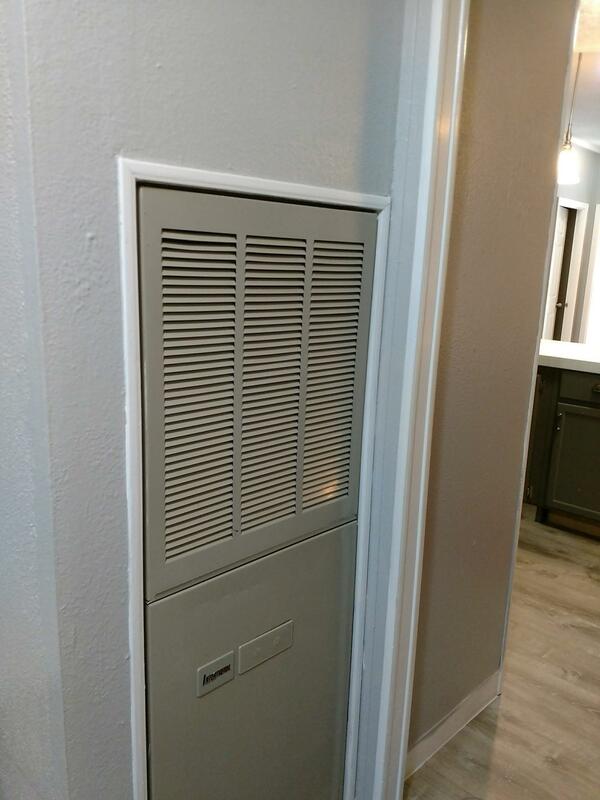 Attached carport & mudroom. Chain link fenced front yard. Carport can handle two cars (small) end to end. 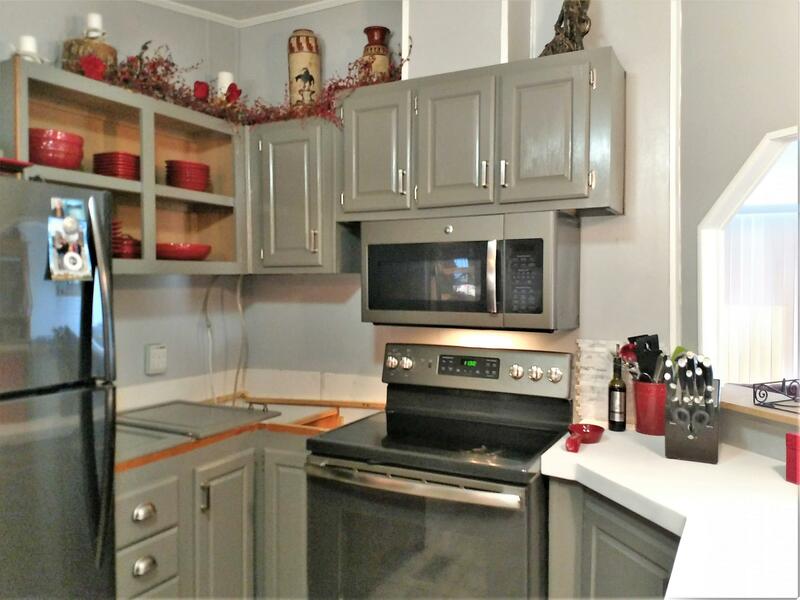 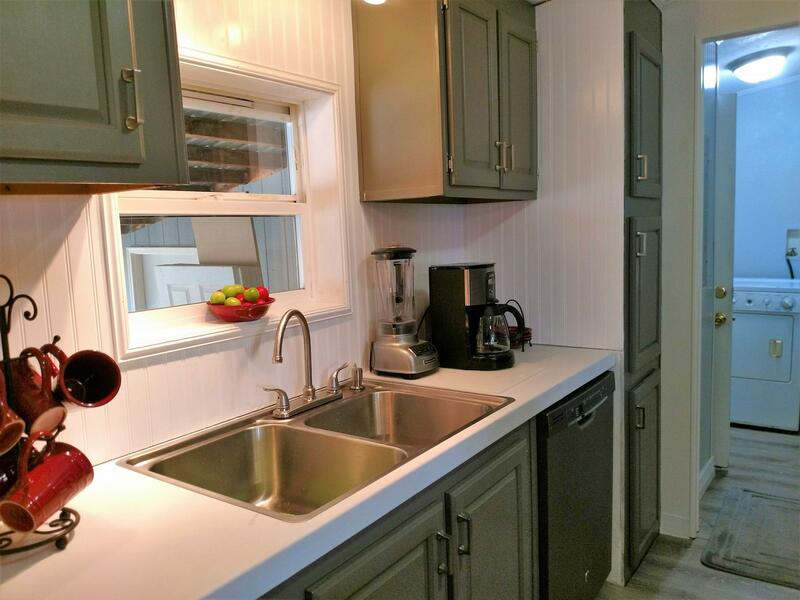 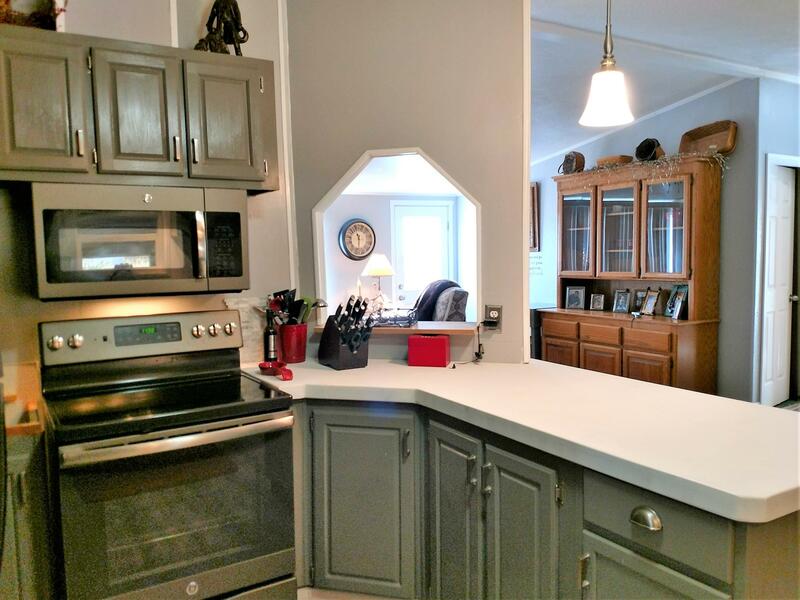 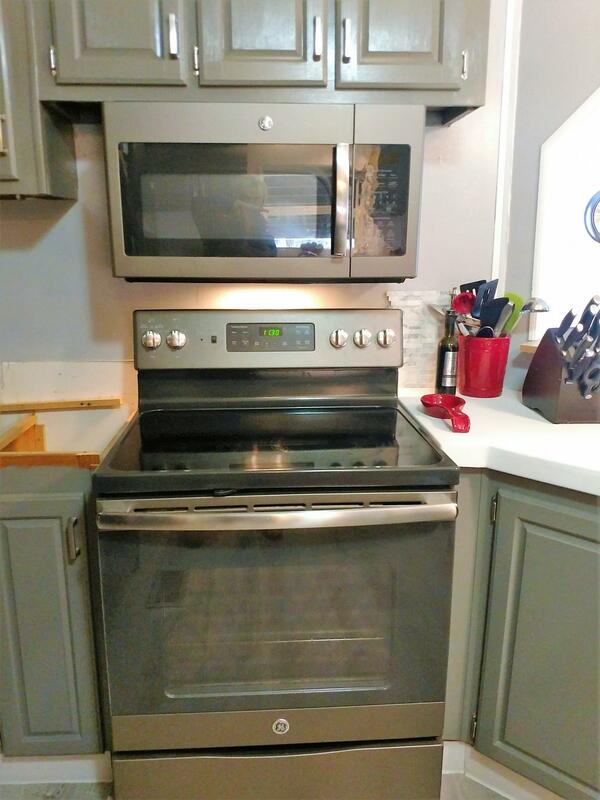 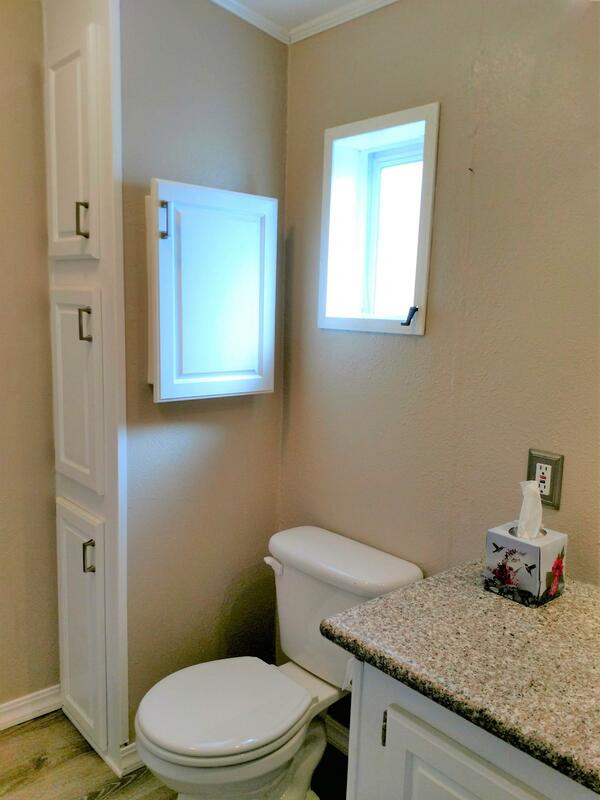 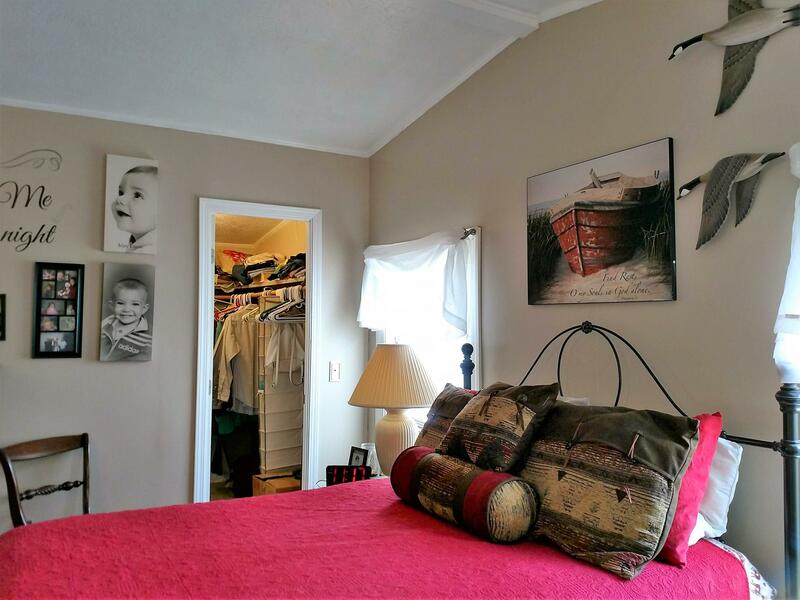 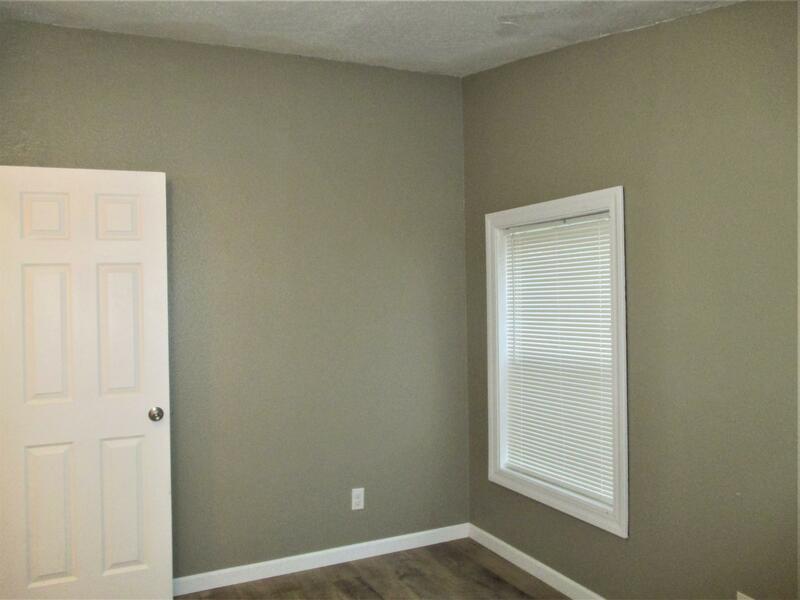 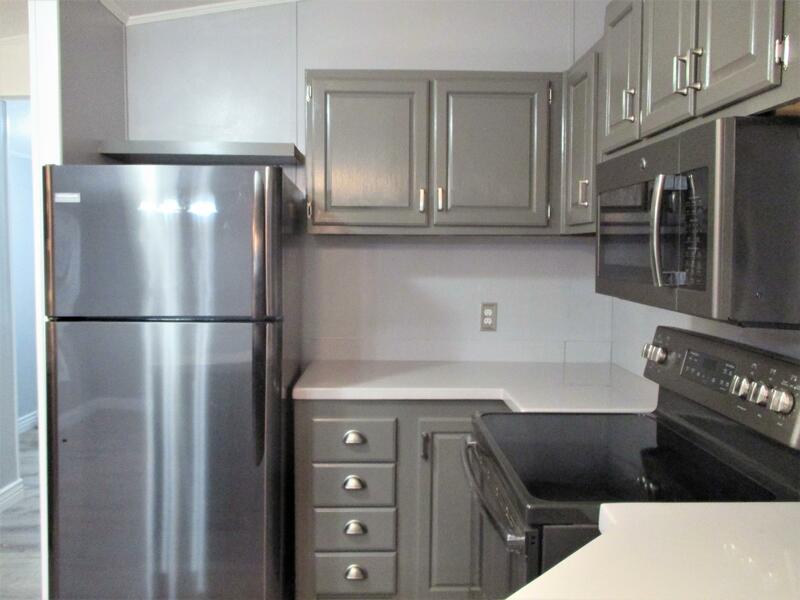 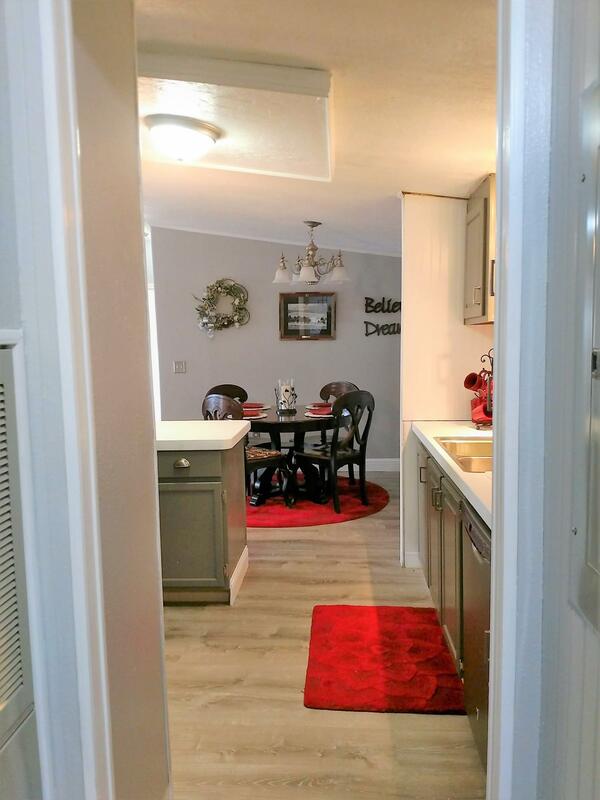 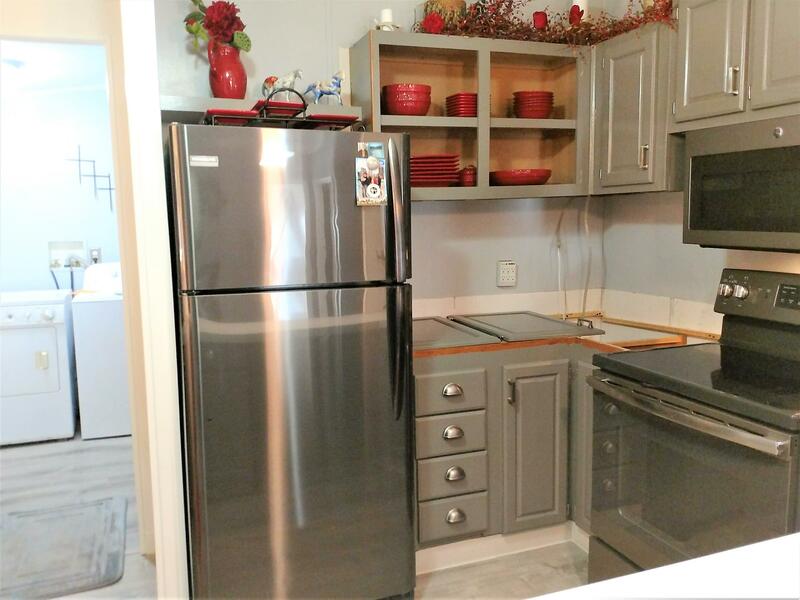 You will be impressed with the upgrades, condition and style this property has to offer. 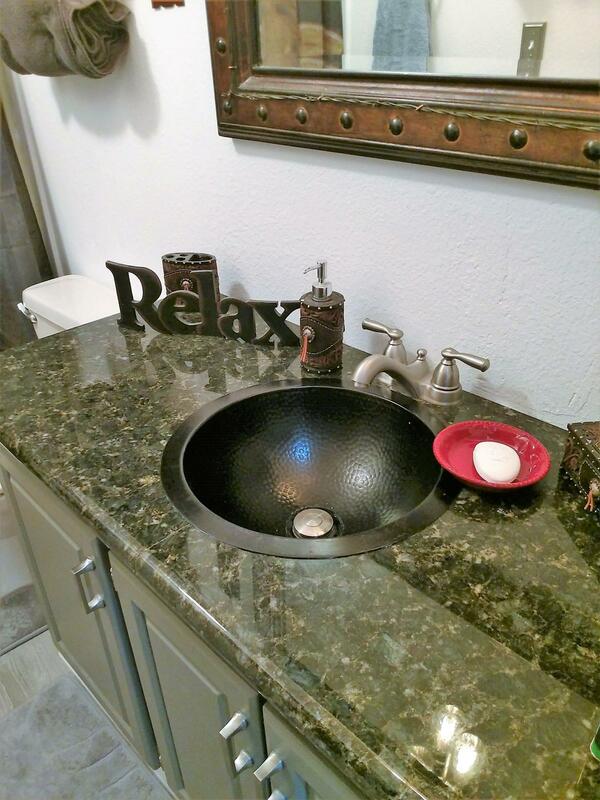 Granite counters in bathrooms. 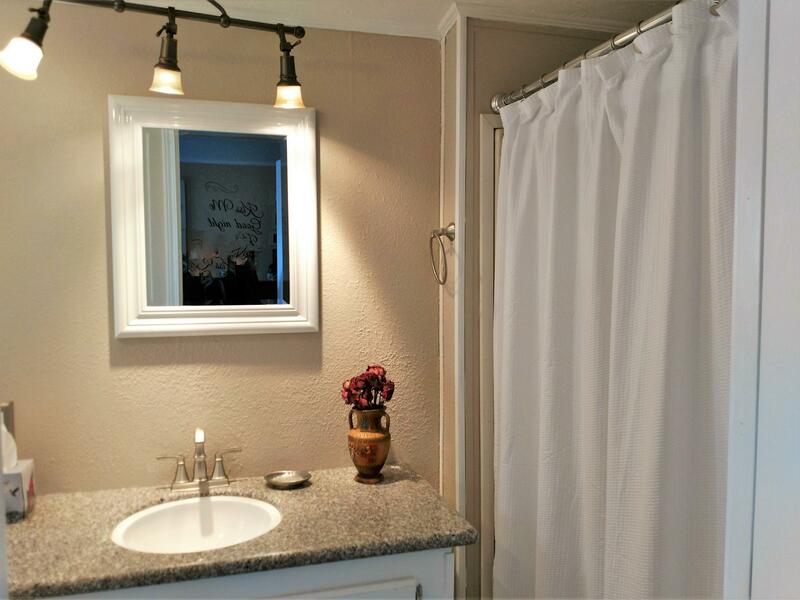 New light fixtures throughout, new sinks. 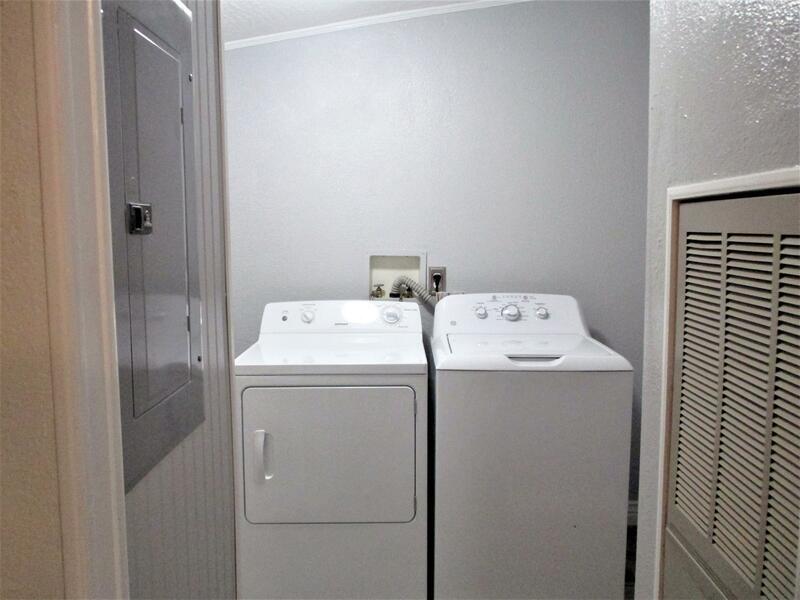 Includes W&D. 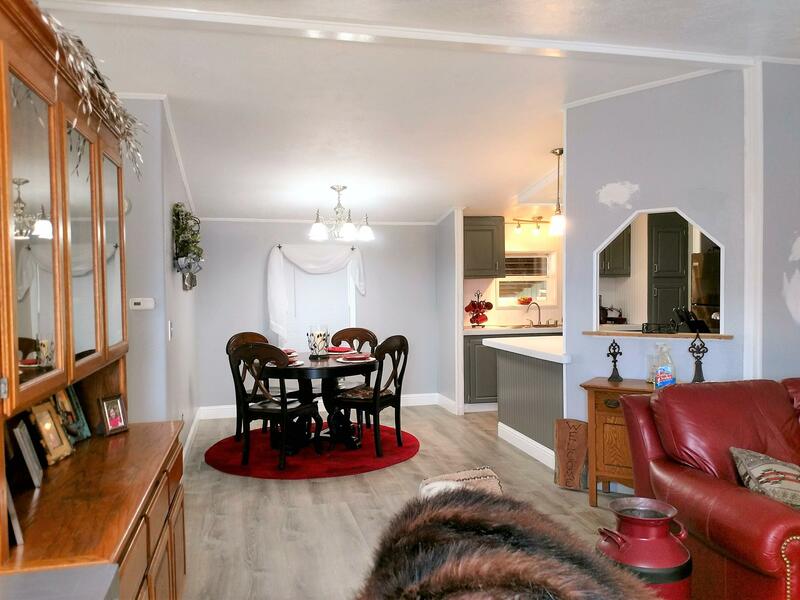 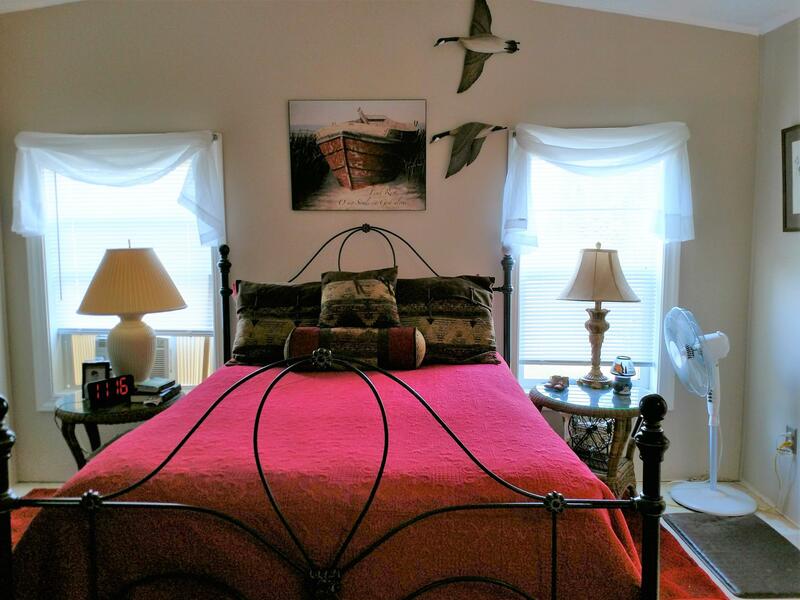 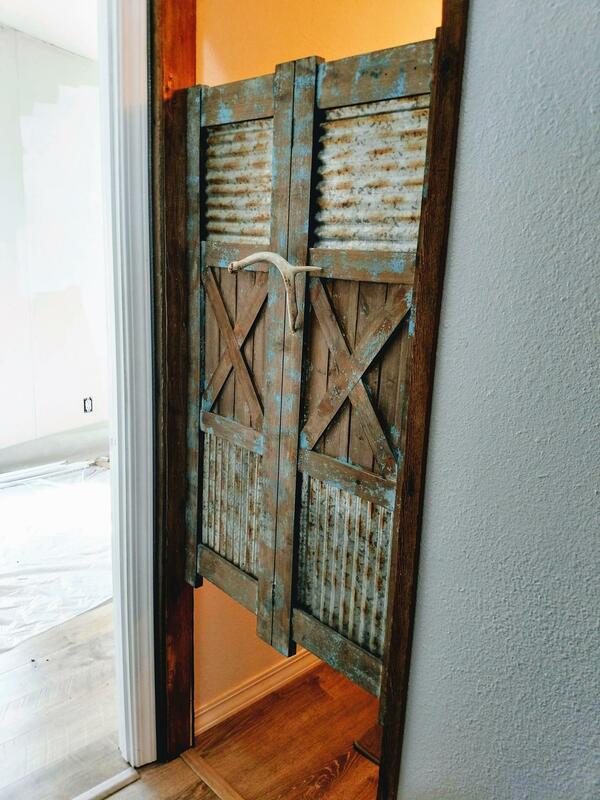 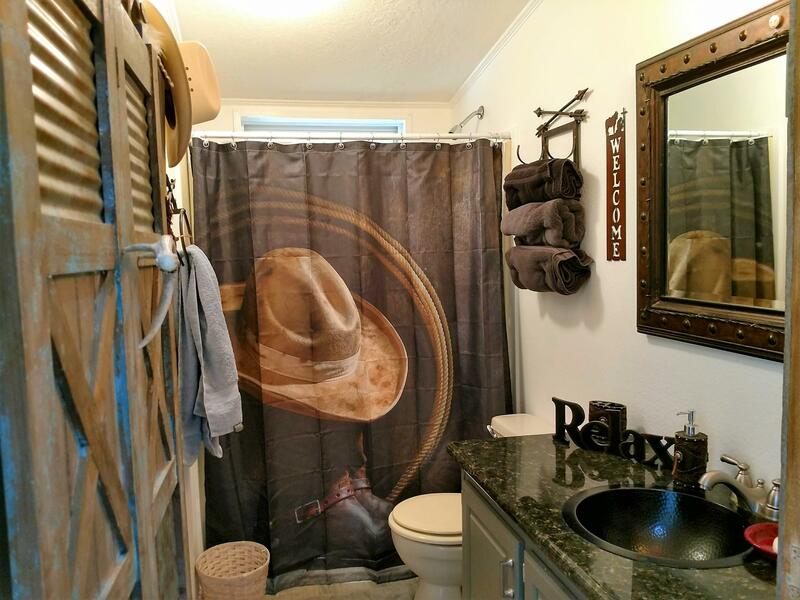 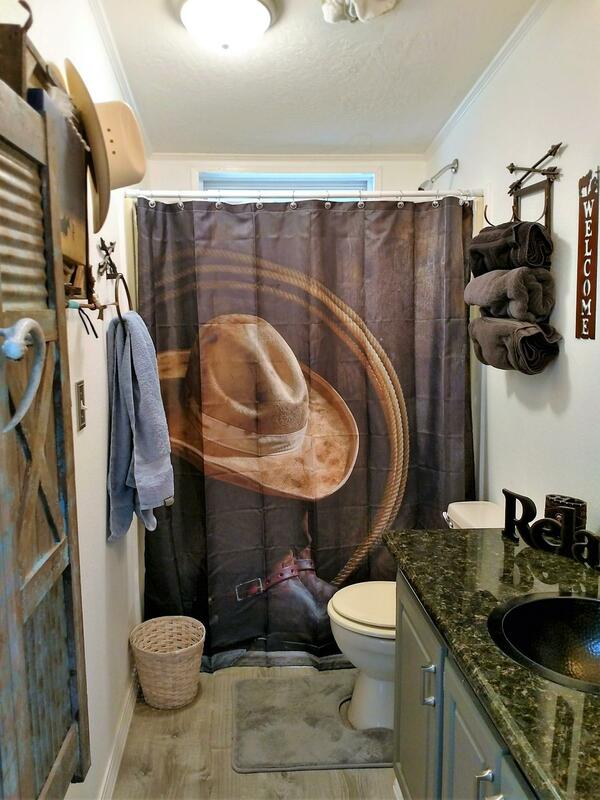 For a personal tour, call Trudy Samuelson (406) 360-5860 or your real estate professional.